Photovoltaics (PV) is a method of generating electrical power by converting solar radiation into direct current electricity using semiconductors that exhibit the photovoltaic effect. 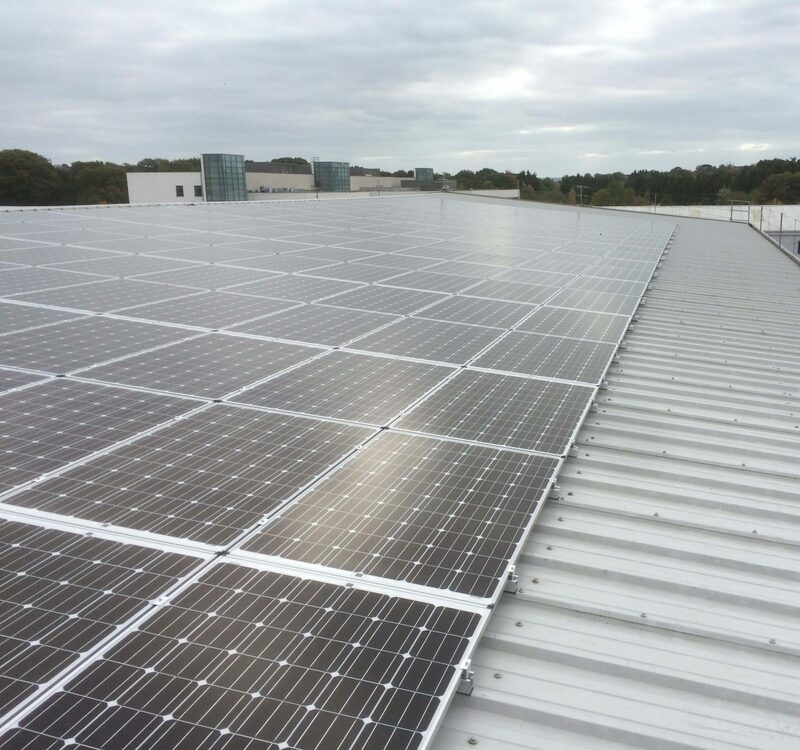 A Solar PV Installation usually consists of a number of solar panels which generate DC electricity and an inverter which converts this to AC electricity suitable for use. Due to the increased demand for renewable energy sources, the manufacturing of solar cells and photovoltaic arrays has advanced considerably in recent years driving panel efficiency higher and costs lower. 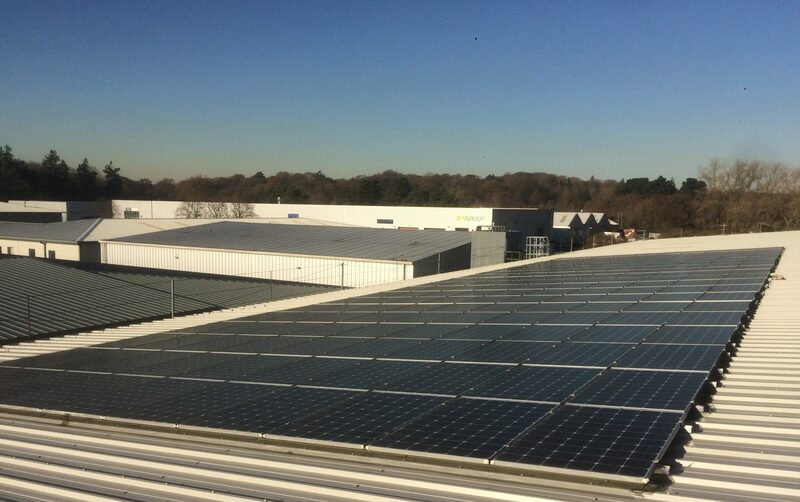 Generate an income, reduce electricity bills, improve energy security and reduce your carbon footprint: the benefits of a Solar PV installation. Save money on reduced electricity bills. 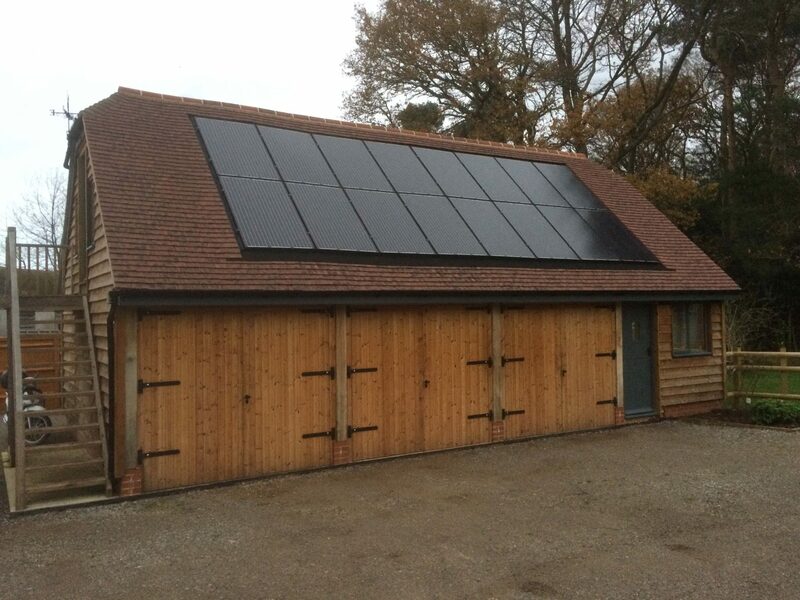 Light & Land Energy has 12 years experience in the design, supply and installation of Solar PV systems. We have worked for private individuals, landlords, housing associations, businesses, farmers, schools, care homes, builders and developers. We select our suppliers to deliver the best standards possible to give you the very best solution for your home or business. Contact us or arrange an appointment so we can help you tailor our services to help you.